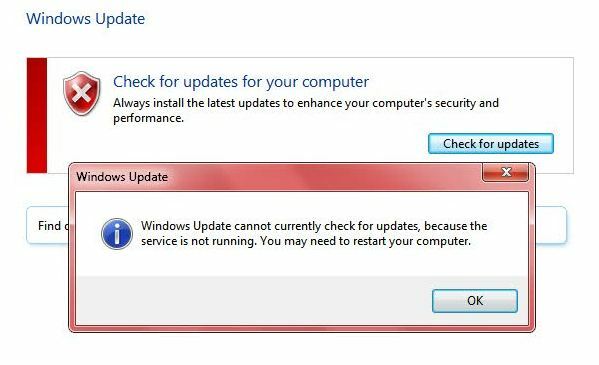 Windows Update Cannot Check For Updates ? – Hello! I'm Chamal Asela Perera.